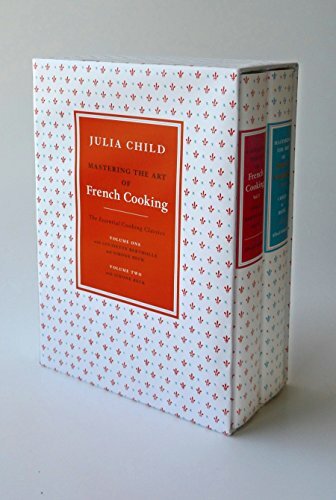 9780307593900 | Box dvd/bk edition (Alfred a Knopf Inc, December 8, 2009), cover price $24.95 | About this edition: At last on DVDâJuliaâs invaluable series of cooking lessons designed to bring her right into your own kitchen to teach you the fundamentals of good cookingHere is the six-part series (complete with recipe booklet), originally produced in 1985,in which Julia teaches you all the fundamentals of good cooking and offers a wealth of her favorite recipes. 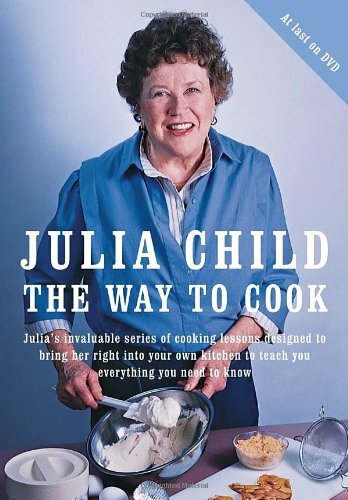 9781439571859 | Reprint edition (Paw Prints, November 5, 2008), cover price $48.95 | About this edition: In her most creative and instructive cookbook, Julia Child distills a lifetime of cooking into 800 recipes emphasizing lightness, freshness, and simplicity. 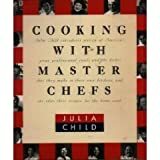 9780375411519 | 1 edition (Alfred a Knopf Inc, November 1, 2000), cover price $29.95 | About this edition: Provides basic recipes for soups, sauces, salads, dressings, vegetables, main dishes, eggs, and baked goods, along with variations and tips on kitchen techniques for each type of dish. 9780375430930 | Large print edition (Random House Large Print, November 1, 2000), cover price $19.95 | About this edition: Provides basic recipes for soups, sauces, salads, dressings, vegetables, main dishes, and baked goods, along with variations and tips on kitchen techniques for each type of dish. 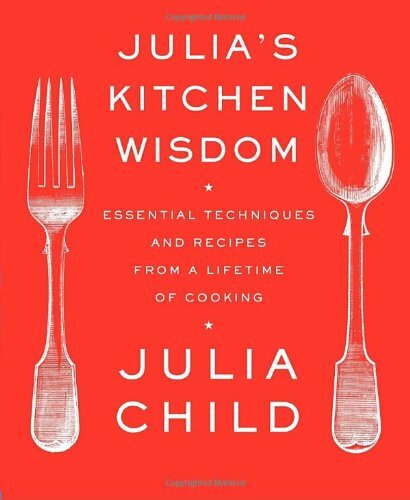 9780375711855 | Alfred a Knopf Inc, June 23, 2009, cover price $15.95 | About this edition: In this indispensable volume of kitchen wisdom, Julia Child gives home cooks the answers to their most pressing kitchen questions. 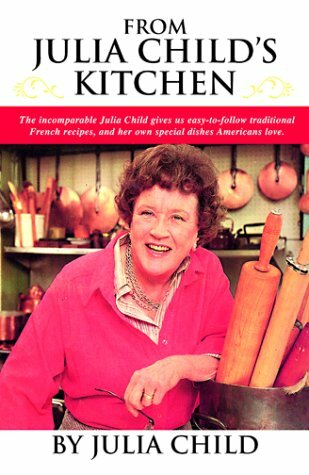 9781400043460 | Alfred a Knopf Inc, April 4, 2006, cover price $32.50 | About this edition: Here is the captivating story of Julia Child's years in France, where she fell in love with French food and found 'her true calling. 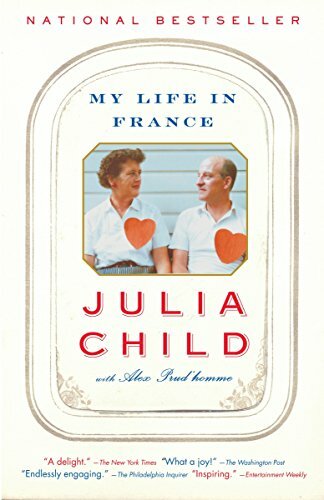 9780307277695 | Reprint edition (Anchor Books, October 9, 2007), cover price $16.00 | About this edition: A memoir begun just months before Child's death describes the legendary food expert's years in Paris, Marseille, and Provence and her journey from a young woman from Pasadena who cannot cook or speak any French to the publication of her legendary Mastering cookbooks and her winning the hearts of America as 'The French Chef. 9780739325261 | Abridged edition (Random House, April 4, 2006), cover price $28.00 | About this edition: The legendary food expert describes her years in Paris, Marseille, and Provence and her journey from a young woman who could not cook or speak any French to the publication of her cookbooks and becoming 'The French Chef. 9781579595203 | Reprint edition (Bay Books, September 1, 2002), cover price $17.95 | About this edition: A companion book to the PBS special allows the nation's top chefs to speak in their chosen medium--food--presenting all of the show's recipes and featuring dozens of scrumptious photographs. 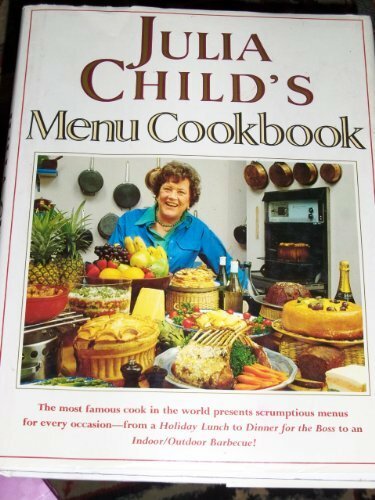 9780375710063 | 1 edition (Alfred a Knopf Inc, August 1, 2002), cover price $18.95 | About this edition: Presents recipes and techniques demonstrated on Julia Child's television program in chronological order. 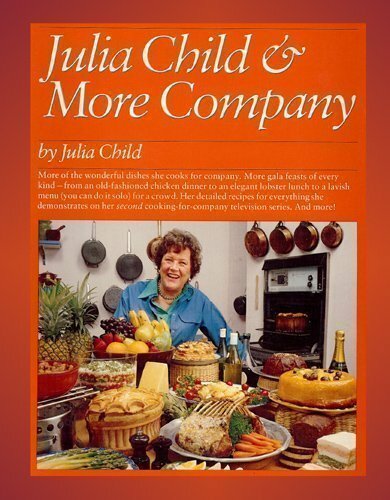 9781375430937 | Random House Inc, January 1, 2001, cover price $19.95 | About this edition: Julia Child has given us answers to these and other questions in the ten masterful volumes she has publishedover the past 40 years. 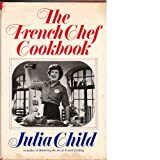 A new edition of one of the beloved chef's earliest cookbooks presents an American approach to classic French cookery, along with a host of delectable recipes and cooking techniqes for both novice and experienced cooks. 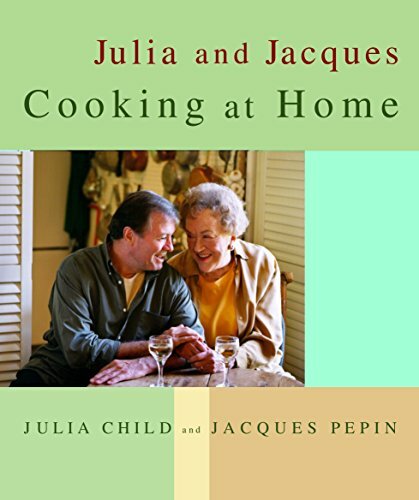 Two legendary culinary masters join their talents in a creative cookbook that demonstrates the best in traditional French home cookery, with a delectable assortment of recipes that range from soups to desserts, in a companion volume to the new PBS-TV series. 300,000 first printing. Good Cook Main. First serial, Gourmet. From a Chafing-Dish Dinner to an Indoor/Outdoor Barbecue, a delicious menu cookbook offers delicious step-by-step recipes--accompanied by shopping tips, suggestions for using leftovers, and planning advice--for a series of menus for casual meals. 25,000 first printing. A delectable cookbook offers seven complete menus, with recipes, for turning any meal into a special treat, featuring step-by-step directions, shopping lists, variation suggestions, and tips on using leftovers. 25,000 first printing. An entertaining cookbook presenting complete directions for six perfect dinner parties includes menus, step-by-step recipes, shopping lists, information on ingredients, cooking tips, and suggestions for entertaining with ease. 20,000 first printing. 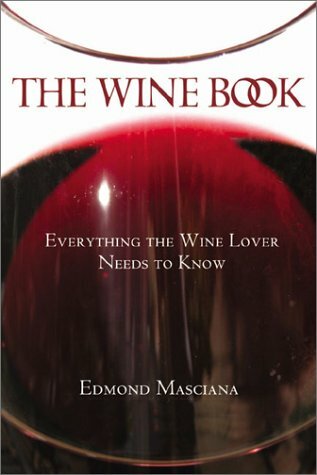 The grande dame of American cooking presents a host of menus to suit a range of special occasions, including step-by-step recipes, shopping advice, and entertaining tips for everything from cooking for a crowd to intimate cocktail parties to a dieter's delight banquet. 20,000 first printing. 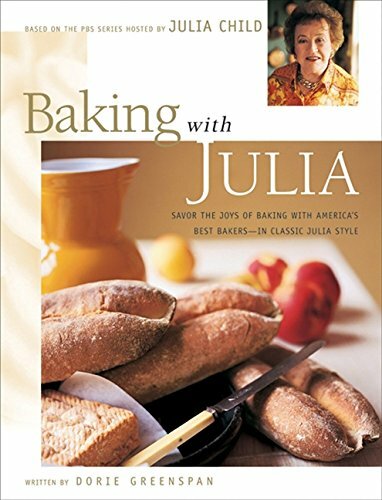 A delectable cookbook from two noted culinary experts presents more than 250 recipes, including recipes for simple white breads, muffins, golden crusted artisanal loaves, pastry, chocolate creations, and a wedding cake. TV tie-in. 250,000 first printing. Good Cook Main. Tour. 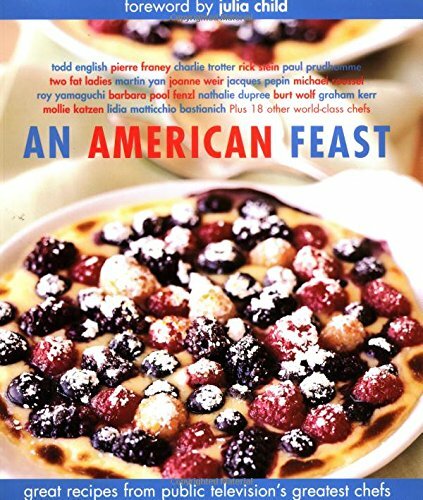 A companion to the popular PBS series presents a collection of 150 delicious recipes, representing the best of contemporary American cookery, from twenty-six master chefs from across the country. Reprint. 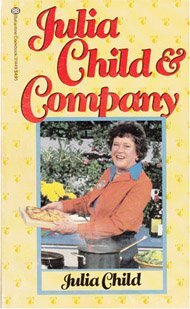 TV tie-in. 40,000 first printing. 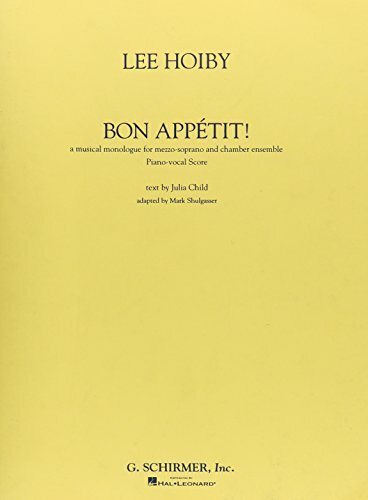 9780793523641 | G Schirmer Inc, December 1, 1993, cover price $20.00 | About this edition: (Vocal Score).